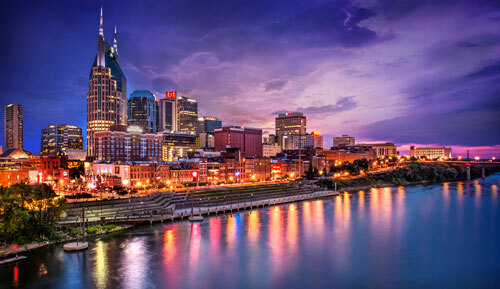 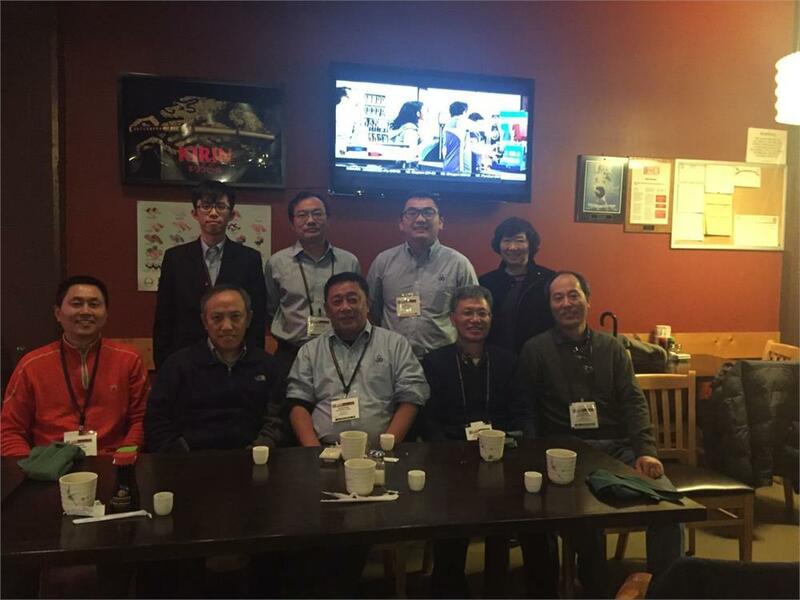 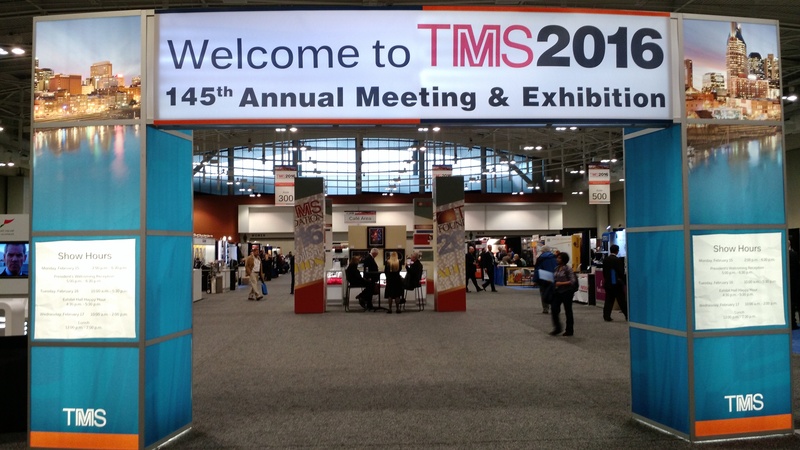 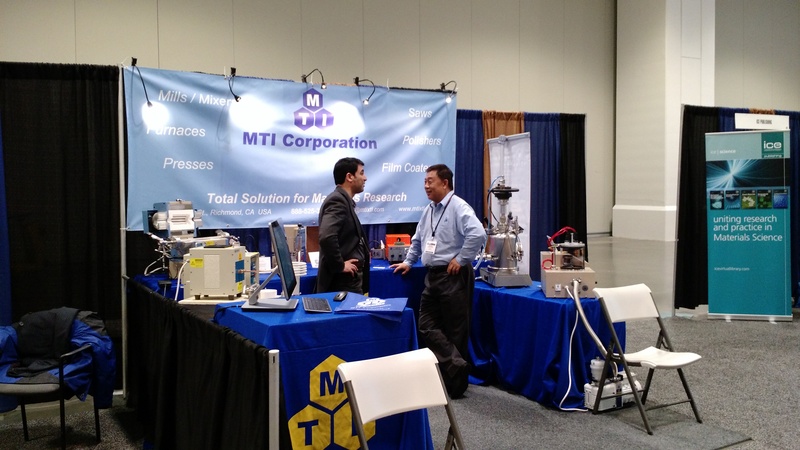 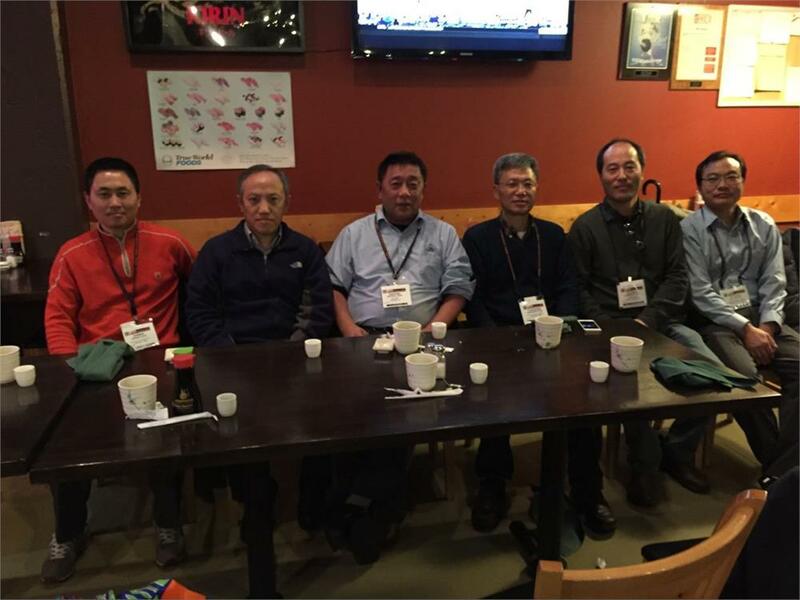 The 145th TMS Meeting & Exhibition was held on Feb 15 - 17, 2016 in Music City Center, Nashville, TN. 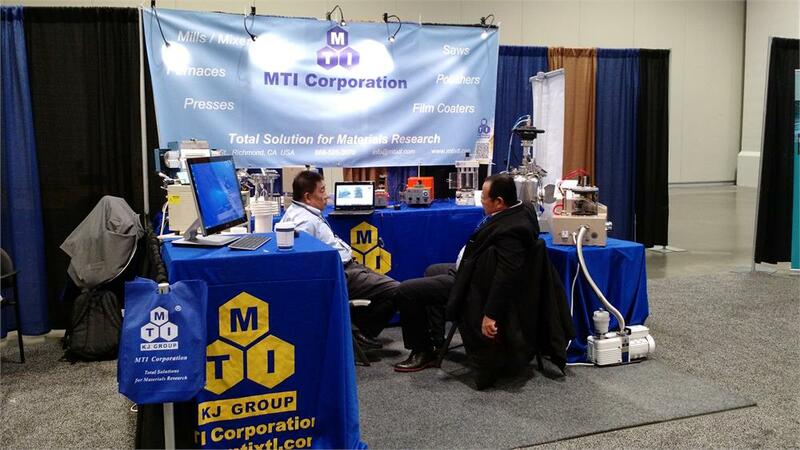 About 3500 material scientists and engineers attended this meeting. 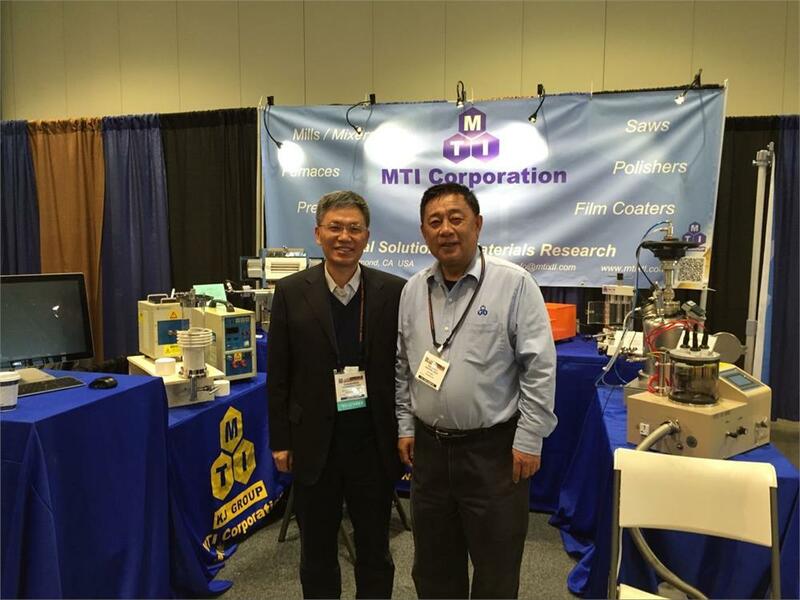 MTI Corporation held a booth at # 619 with Vacuum Arc Melting System, Induction Melting System, Plasma Sputtering Coater, High Pressure Gas Tube Furnace, Hydraulic Press, Low Speed Diamond Saw and Automatic Polisher.